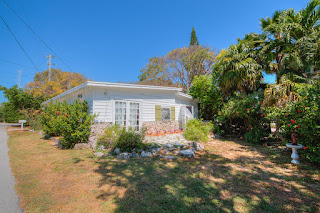 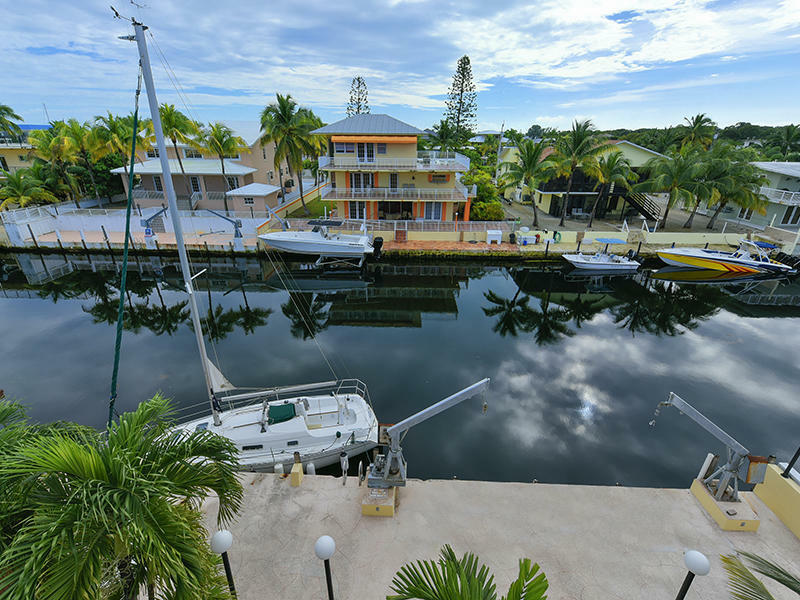 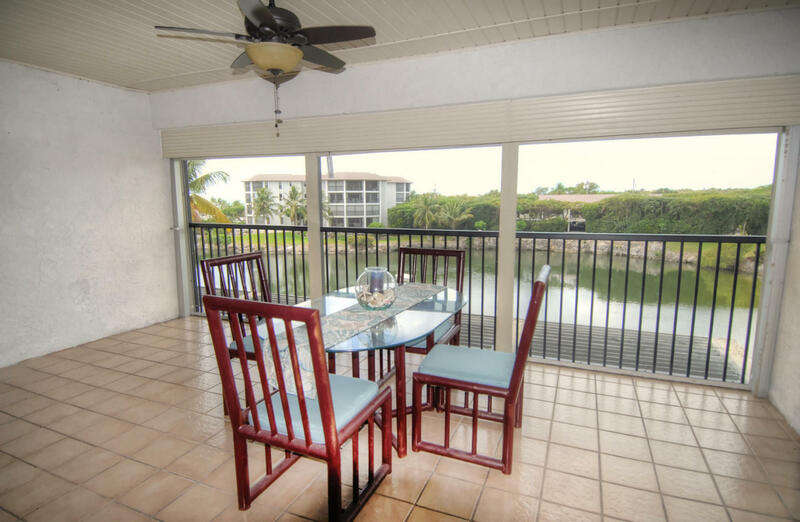 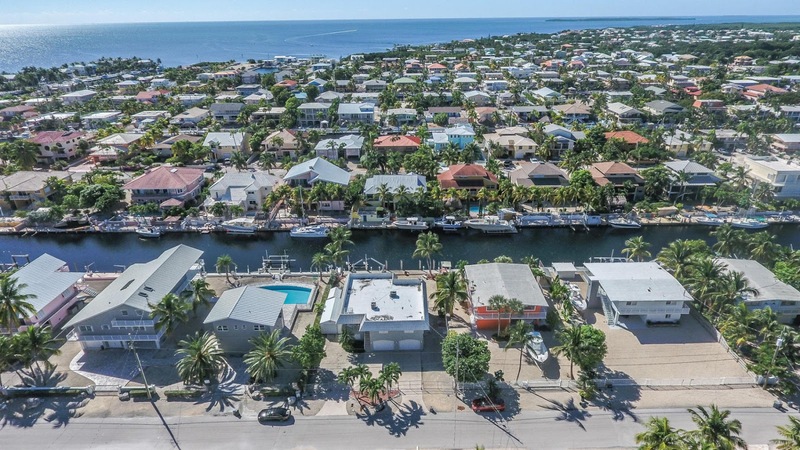 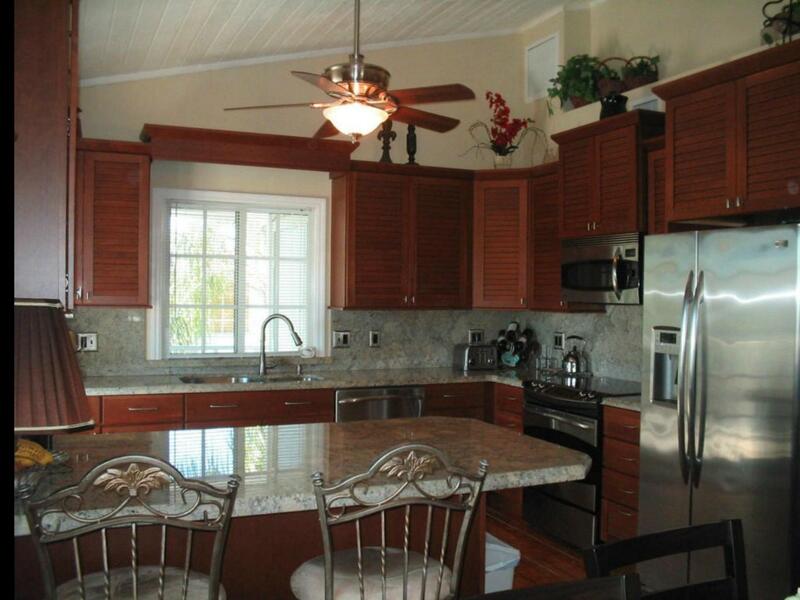 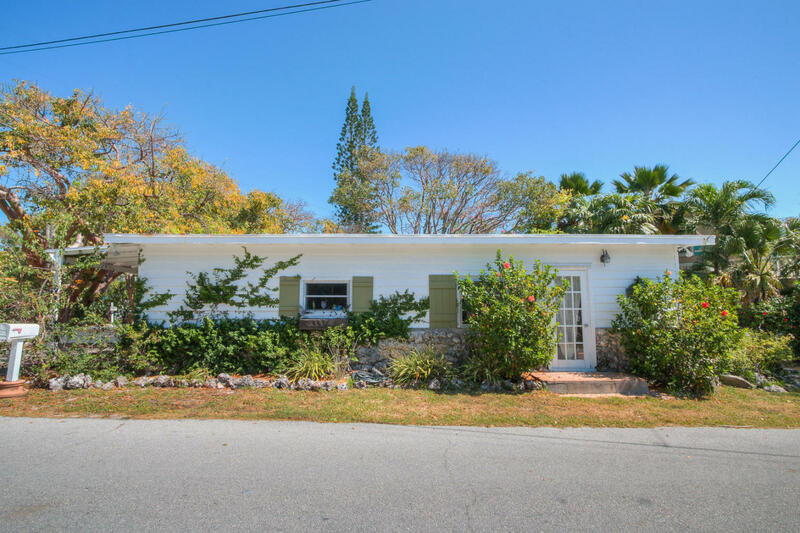 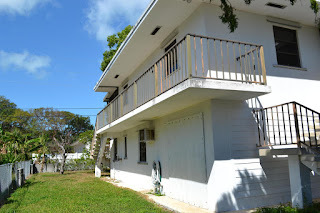 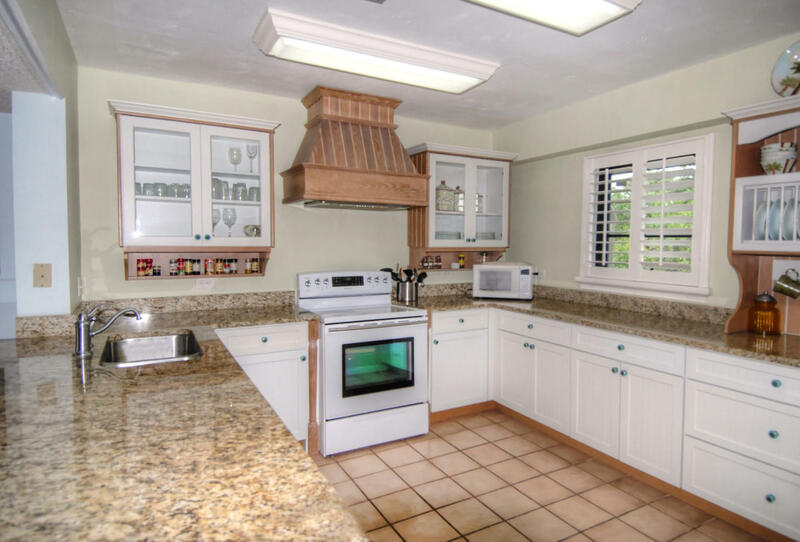 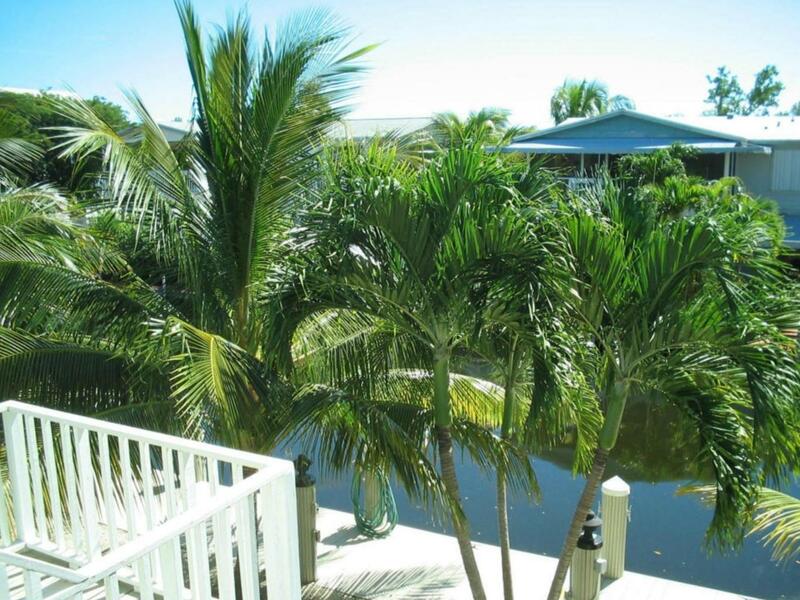 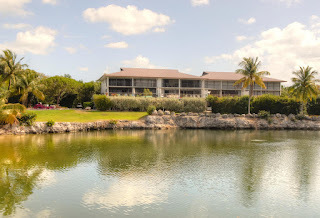 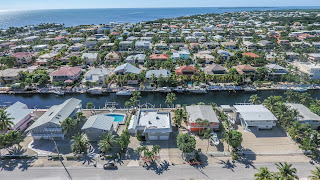 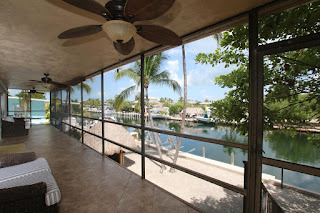 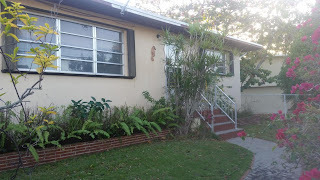 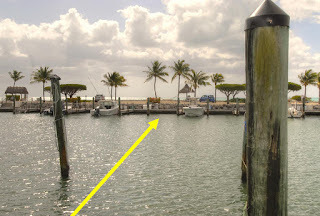 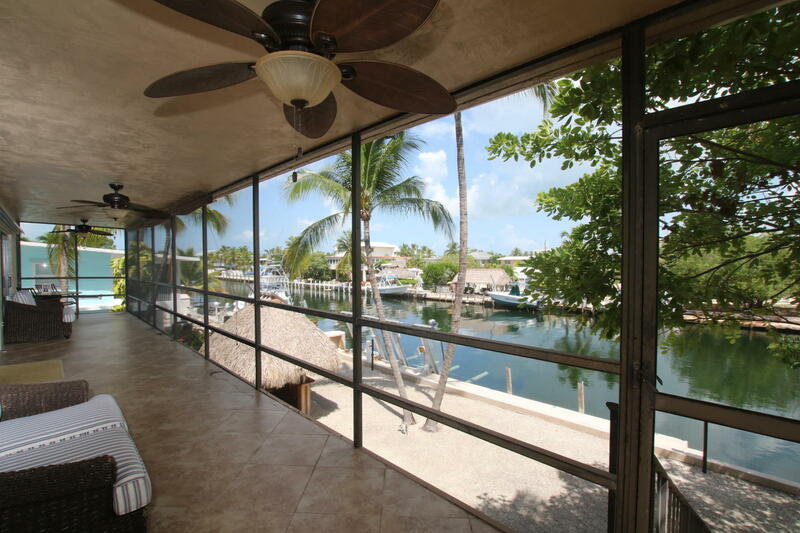 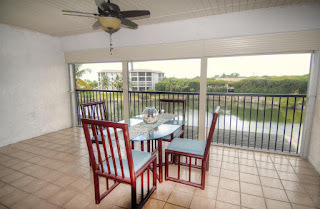 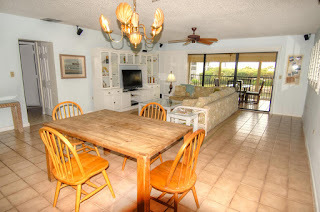 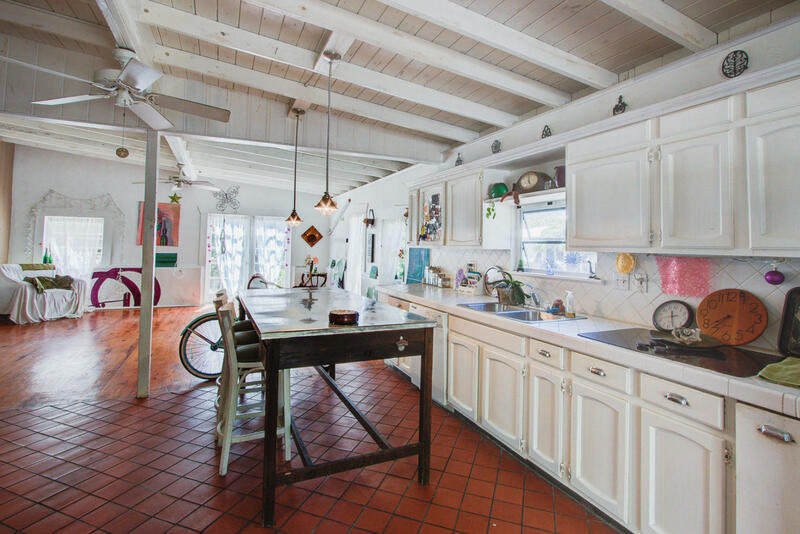 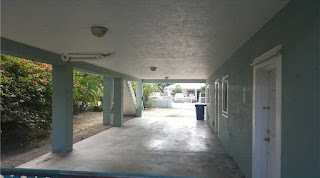 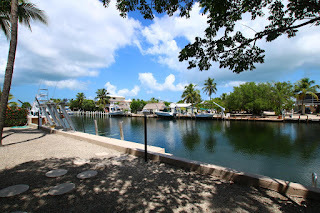 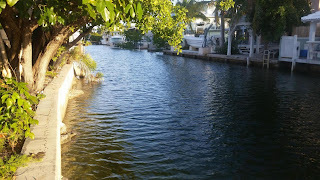 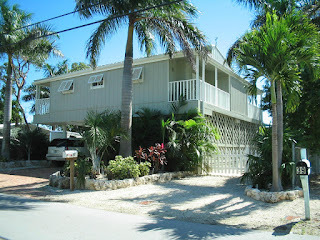 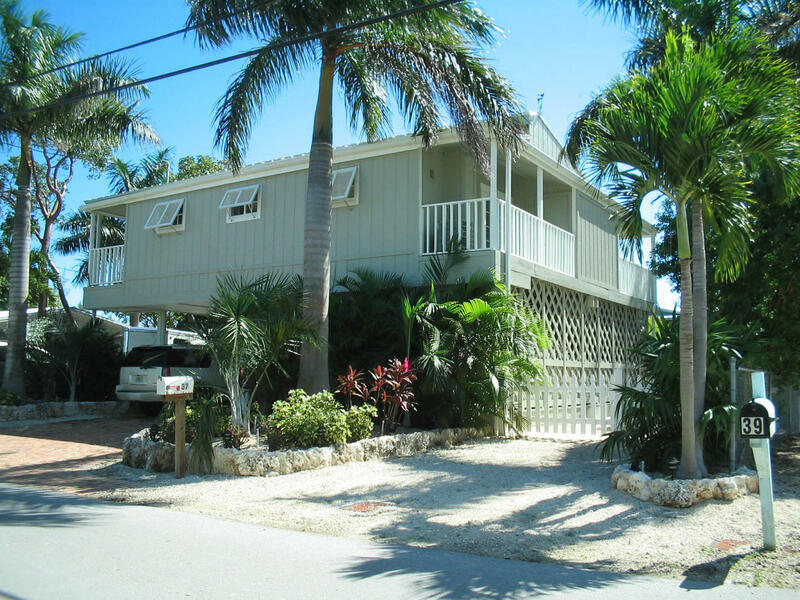 Canal front 2/2 priced to sell at 590K in Key Largo UNDER CONTRACT! 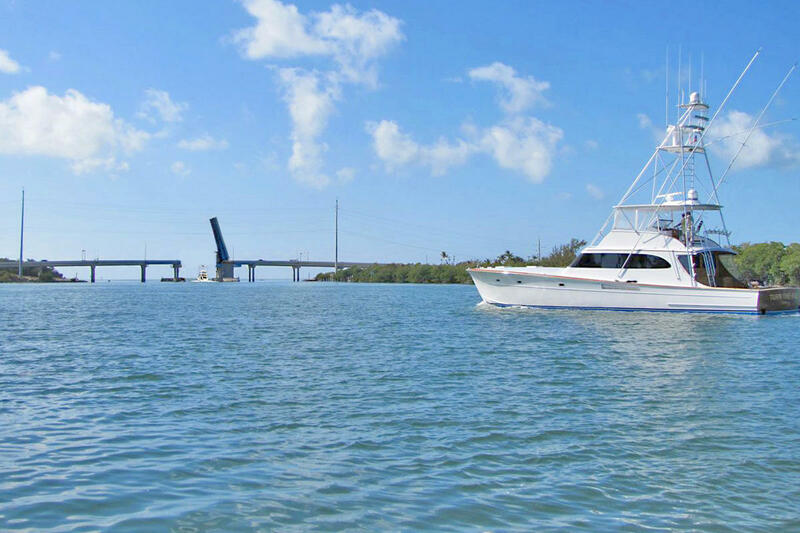 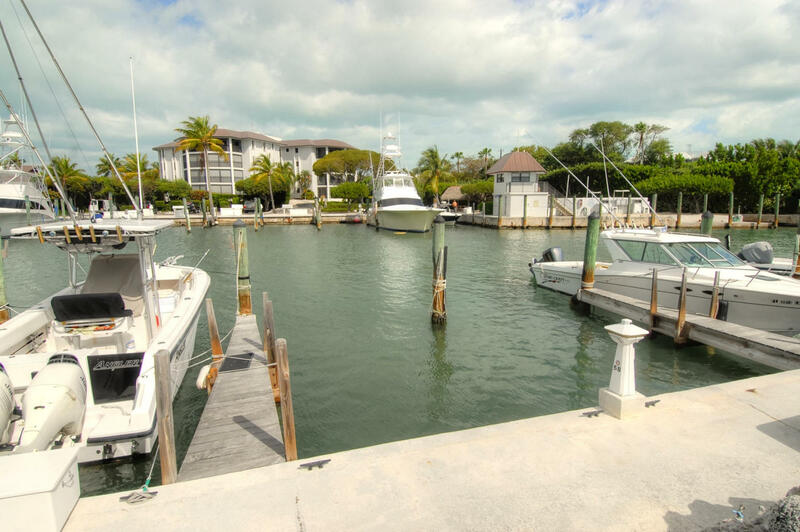 Coral Harbor Unit with assigned boat slip 490K UNDER CONTRACT! 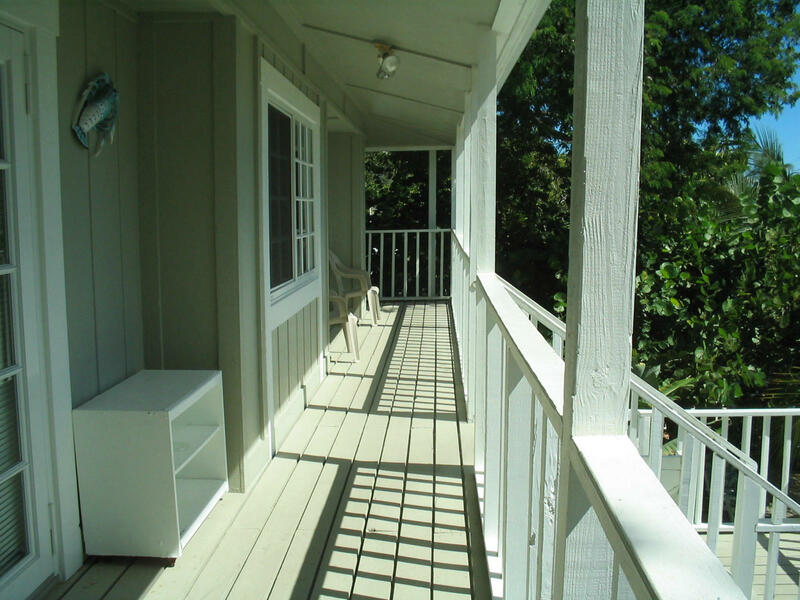 This unit was just reduced and is a great deal. 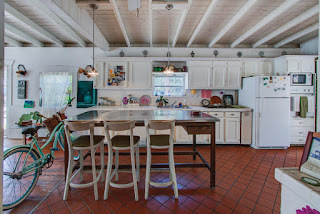 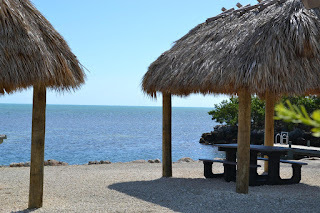 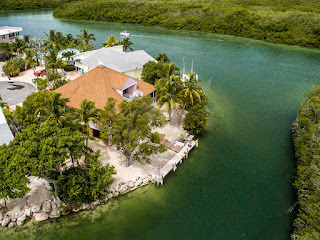 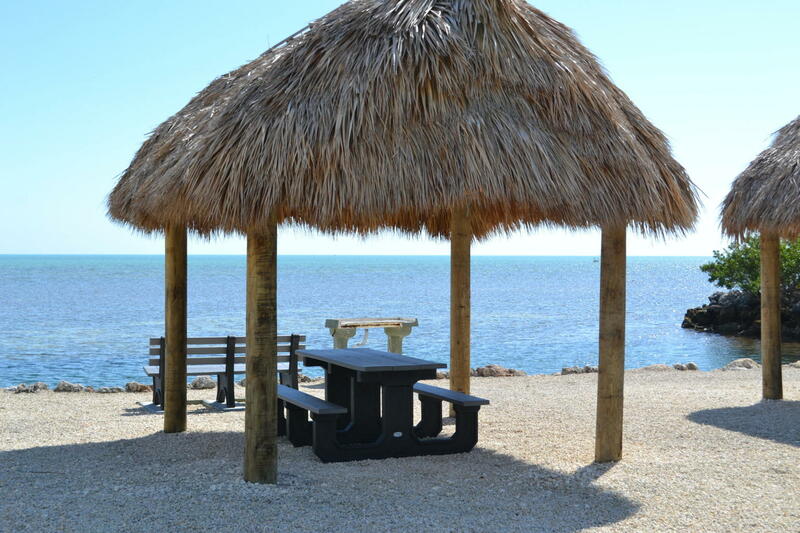 Located on 'Millionaire's row' in Islamorada on the bay side. 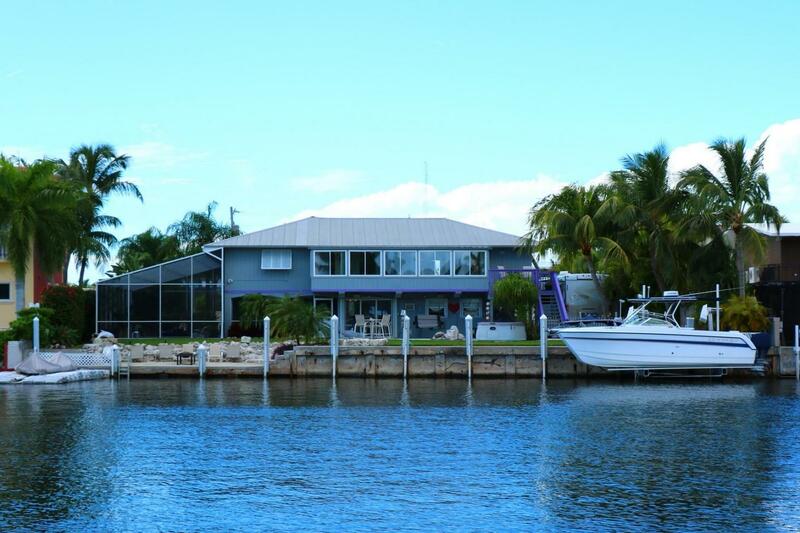 Straight shot to the reef. 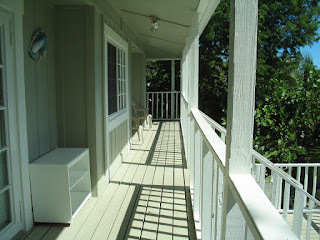 2/2 (1300 SF) Ocean and Lake views. The lists are in price order. 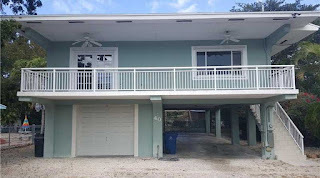 This is a CBS home at MM98 on the Ocean side 1600 SF living space on a 6000 SF lot separate up and downstairs. 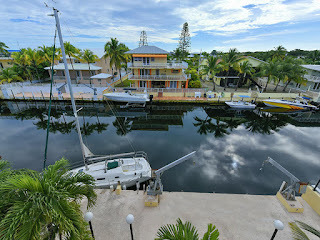 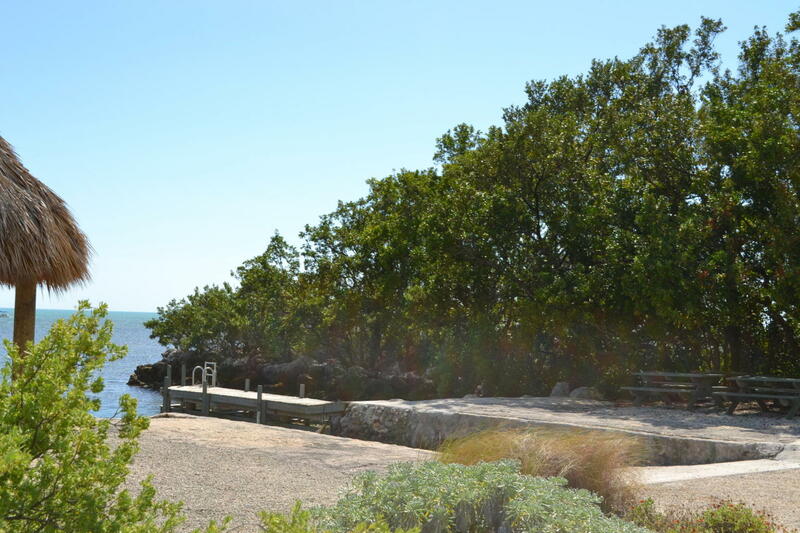 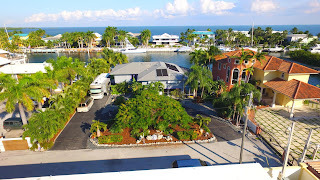 Great deal, 2/1 CBS Key Largo Canal Front 550K UNDER CONTRACT! 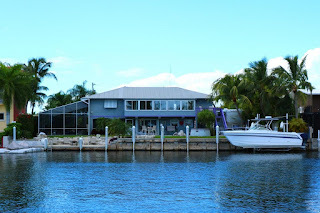 This is a CBS home with 2000 SF living space on a 8700 SF lot on a canal with a cut in boat slip. 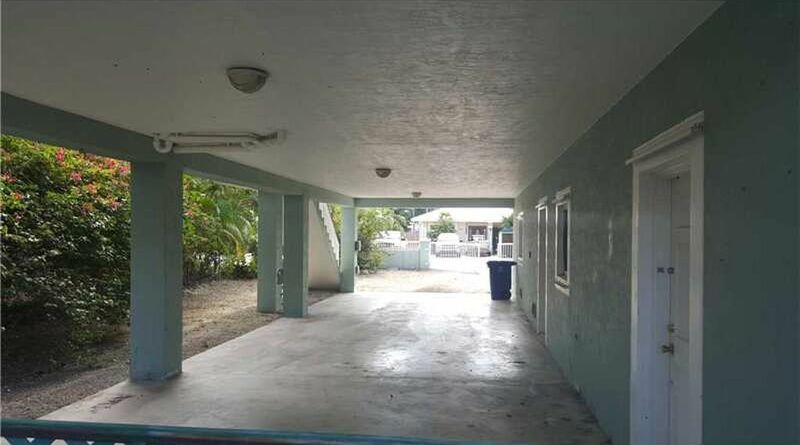 If you wait, it'll be gone. 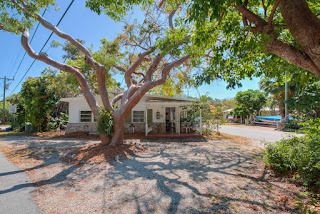 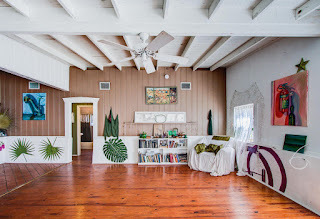 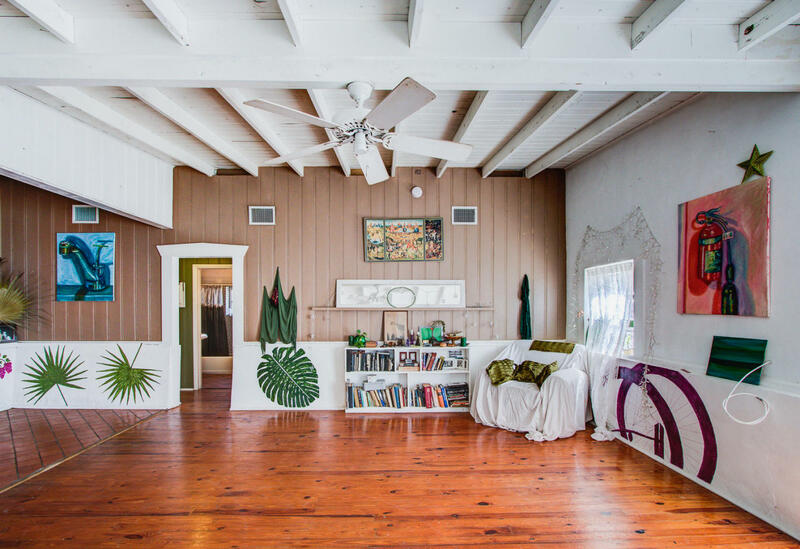 It's small but if you are looking for charm in a great location this is a good buy. 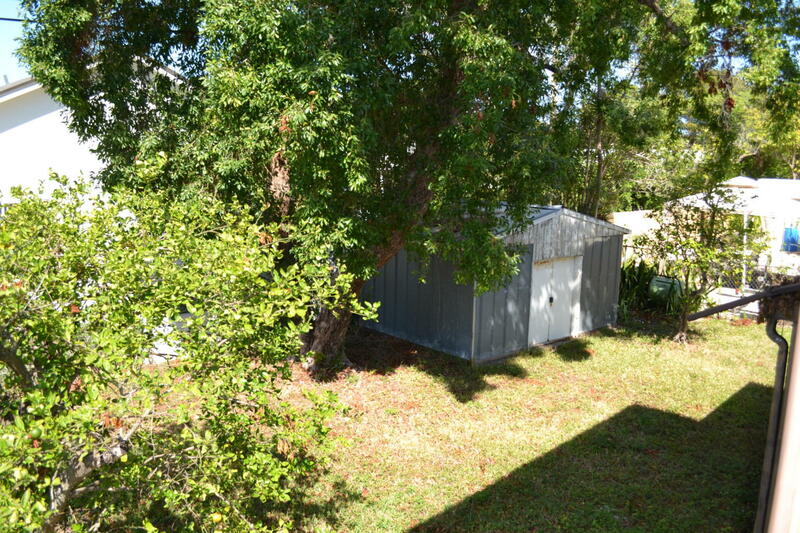 Bank owned dry lot home in Port Largo 3/2 built in '91 440K UNDER CONTRACT! 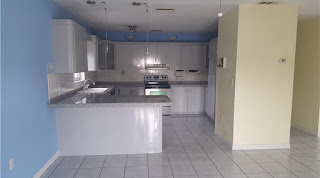 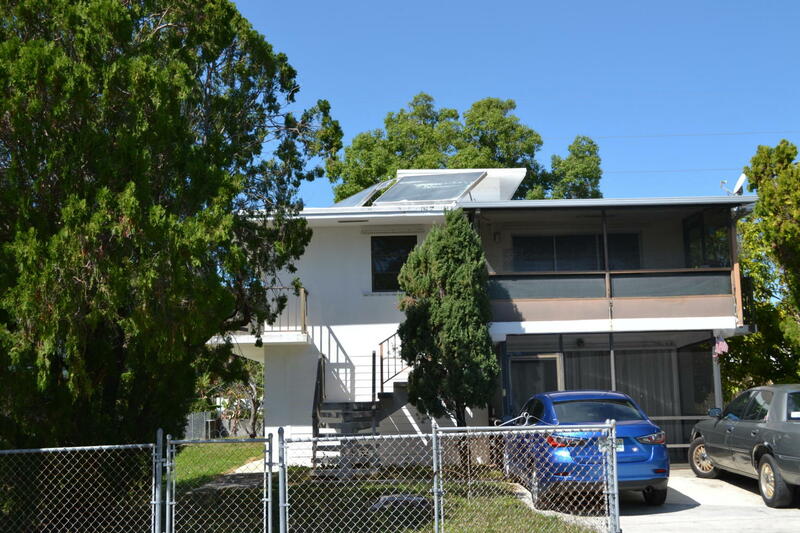 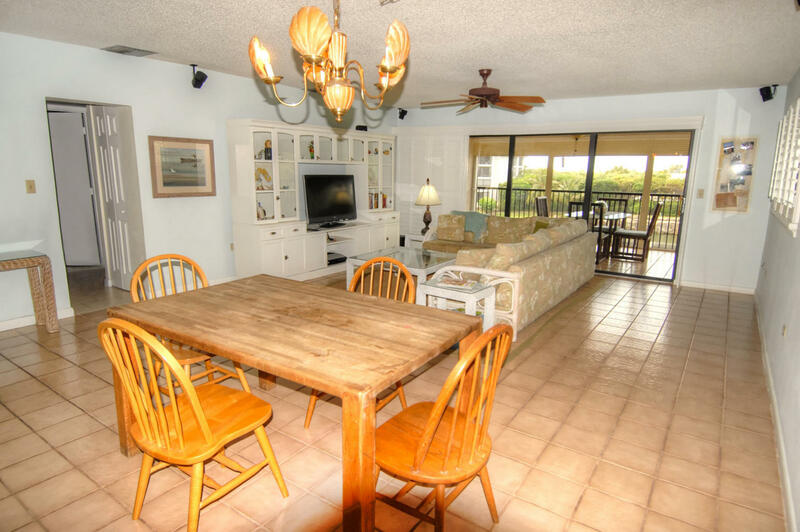 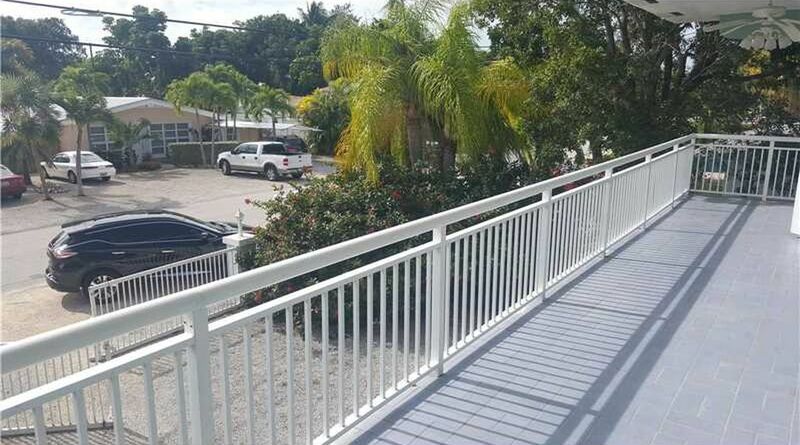 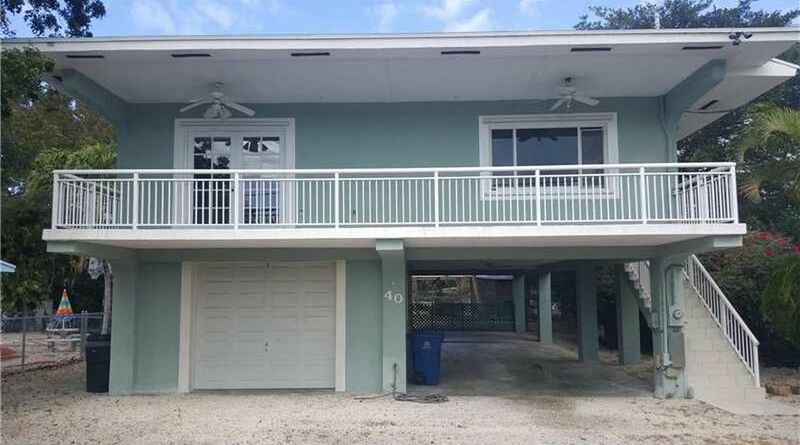 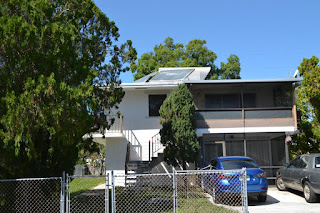 Great deal in Port Largo in walking distance to Key Largo Park with Jacobs Aquatic Center. 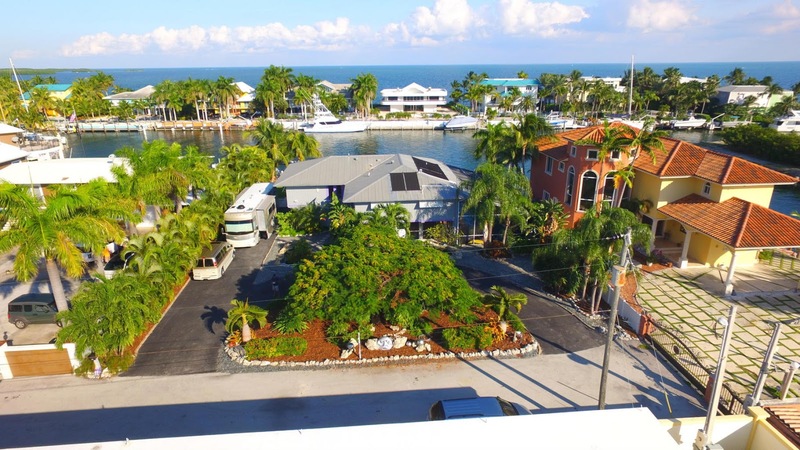 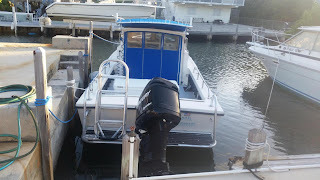 Port Largo has a great homeowner's park with boat ramp and plenty of space to park and leave the trailer while out on the boat and a little beachy area.